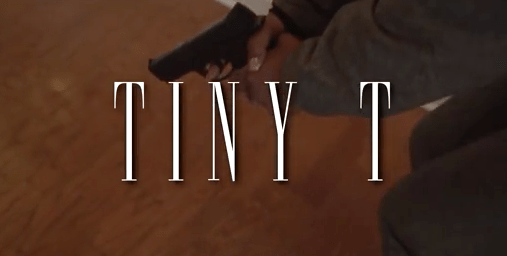 Charlotte, North Carolina female emcee Tiny T Da Boss drops her new video called “Money Problems.” The new heavyweight raps over some hella dope production from Ear Drummer Records. With a new mixtape, entitled ‘So Unfair’ which will drop on July 4th, this chicks is ready to kill the game. Keep an eye out for a big push to wrap up the second half of 2015.